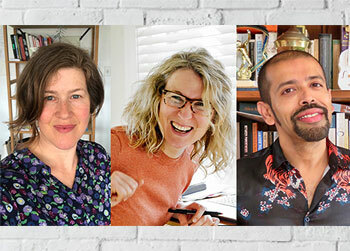 How is writing informed by the place in which we live? 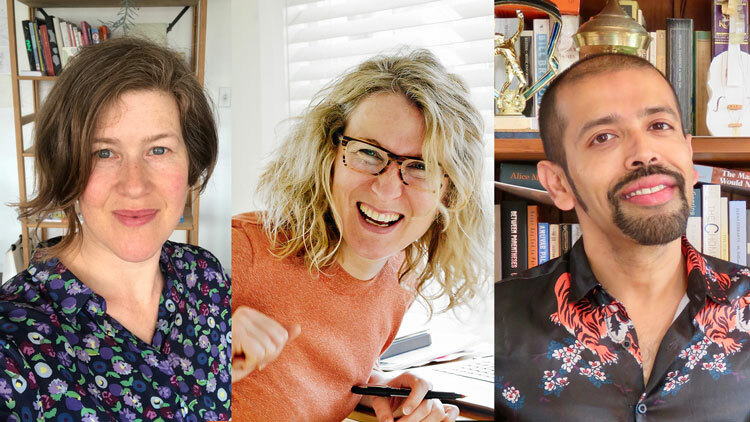 Where does the boundary lie between non-fiction and fiction, and how do writers tread that fine line between who they are, and what they write? Need more information? 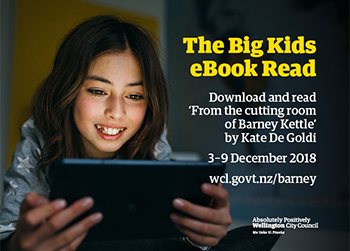 Contact Karori library on 476-8413, or email Monty. Adult CDs – we are removing Adult CDs from all branch libraries, and consolidating them into the CD collection at Central library. Adult Audiobooks – we are removing Adult Audiobooks from branch libraries and consolidating them at Central library. In addition, we are removing the $3.00 rental fee, starting from the 31st of August. If you have a concession card for audiobooks, please talk with staff. Young Adult CDs – all CDs in the Young Adult collections will be removed from all libraries. 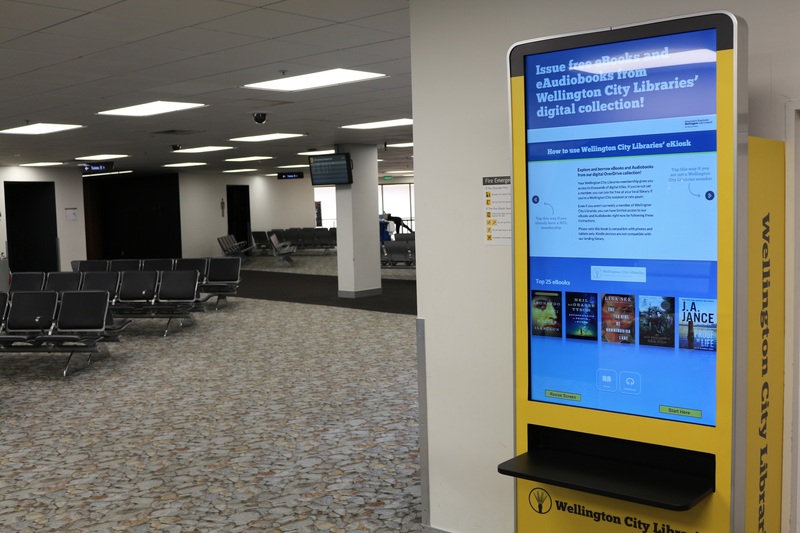 These changes will be in place from the 31st of August, providing branch libraries with more display space and the option of promoting other branch collections. 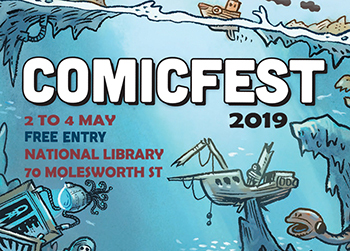 We will continue to support Central library collections for Adult CDs and Audiobooks, with customers being able to reserve titles from the Central library as required. Please note, these changes do not affect other library Audio Visual collections such as DVDs. 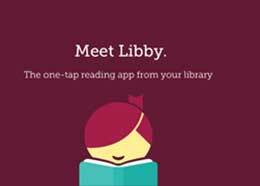 Every three months Overdrive, one of our eBook providers, runs a ‘Big Library Read’. Described a ‘global eBook club’, the ‘big read’ allows library users the chance to borrow a certain eBook simultaneously, to be read altogether – just like you would with your book club! This time around, we’ll be reading the ‘The Other Einstein’ from author Marie Benedict. ‘The Other Einstein’ by Marie Benedict offers a window into the fascinating story of Einstein’s first wife who was a brilliant physicist in her own right. Whilst, her contribution to the theory of relativity is hotly debated, ‘The Other Einstein’ offers readers a window into a brilliant, fascinating woman whose light was lost in Einstein’s enormous shadow. 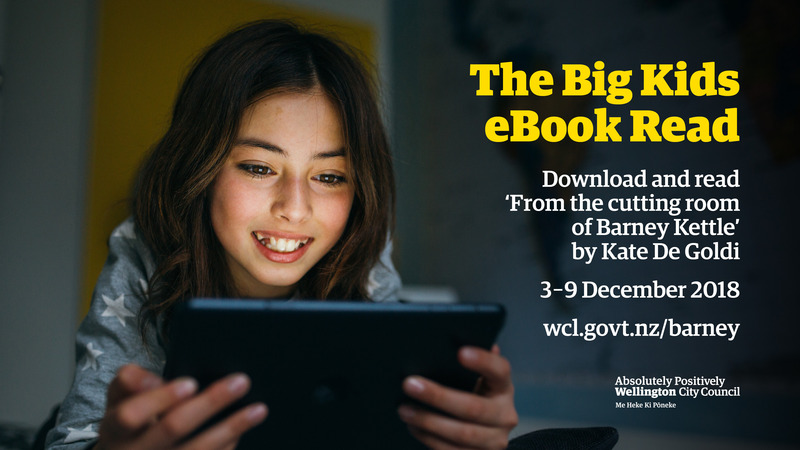 Join the Big Library Read and start reading ‘The Other Einstein,’ today! 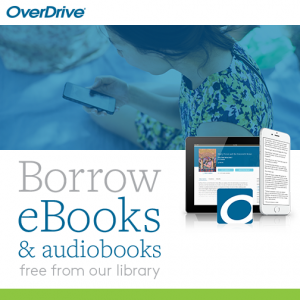 Our eBook and eAudio eBook service OverDrive has been updated to include new features, simplified usage and a brand new design. 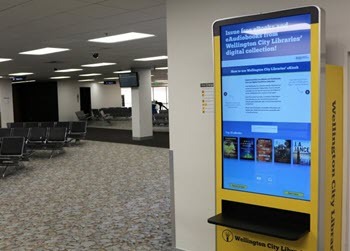 You’ll still access WCL’s OverDrive website from the same address on your desktop and mobile device at wcl.overdrive.com. We’ll still provide the same eBook and eAudio content in familiar formats and downloading and streaming options you’re used to. In addition to these changes, there are improvements to renewals, holds and recommendations to the library. For more information on our new OverDrive website, go to our Help page here, or to watch a video summary of our new OverDrive features click here. If you need any help, please use our technical support form and we’ll email you a helpful response! 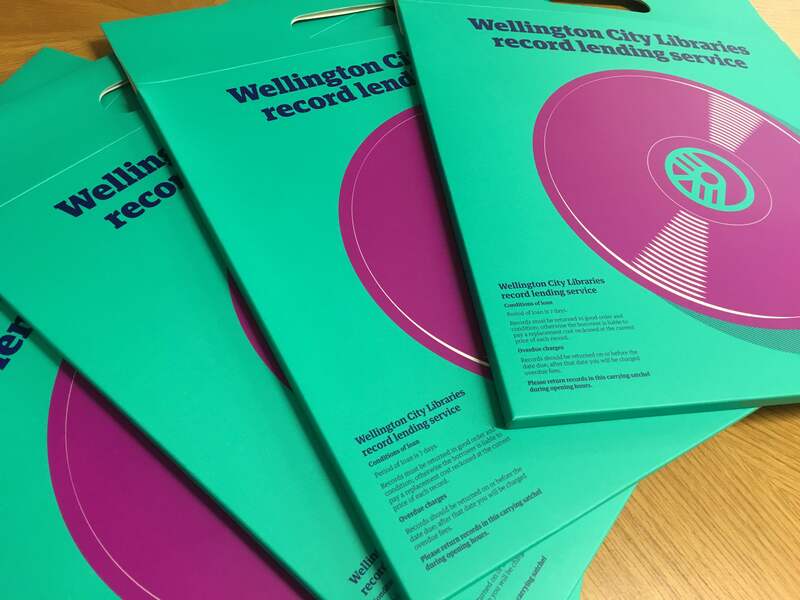 Vinyl, records, LP’s – they’re all the same thing, produce great sound, are once again in high demand and now, Wellington City Libraries is lending them out! 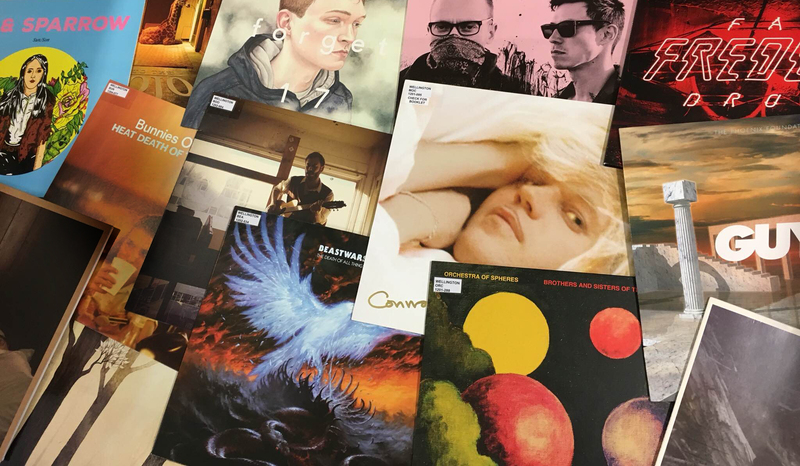 Vinyl is now available to borrow from the Central library, covering Popular, Soul, Electronica New Zealand, Wellington genres and more at the reasonable price of $1.00 for seven days. Take your borrowed vinyl home and then return titles to the library in our convenient cardboard satchels. You can reserve vinyl using our catalogue, by searching for titles with call number ’vinyl,’ – click reserve and have them delivered to your local branch. We’ll be adding new release, re-issues and deluxe titles every week, so keep an eye on our display spaces in the Central library’s Sound and Vision area.